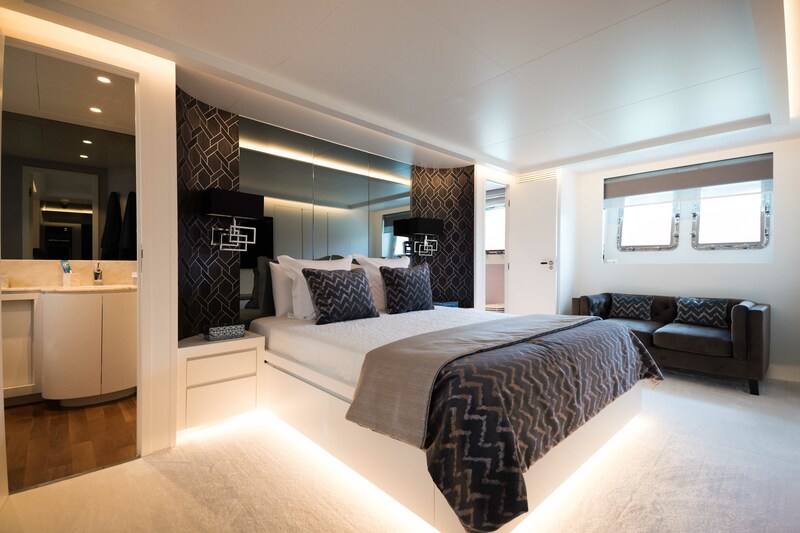 Luxury motor yacht BLUE JAY is a 2009 Tecnomar Velvet 36 measuring 36.50m (119'9''), she offers accommodation for up to 12 charter guests, over 5 cabins. 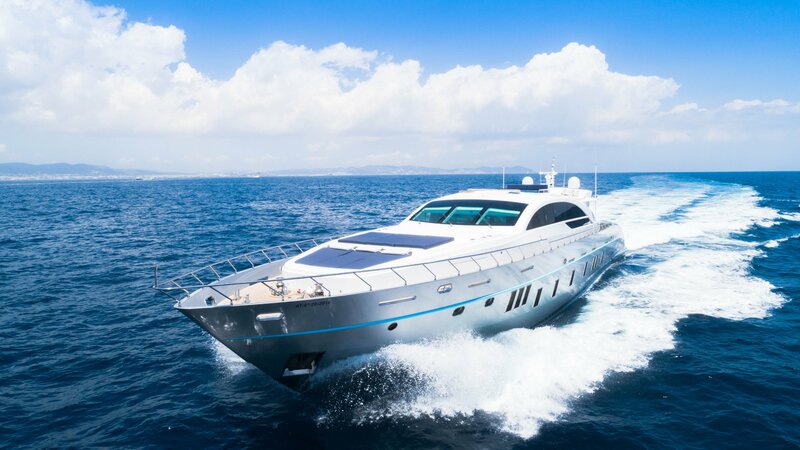 The yacht features sporty lines and boasts good space on her foredeck, sundeck and on the aft deck for sunbathing and relaxing. 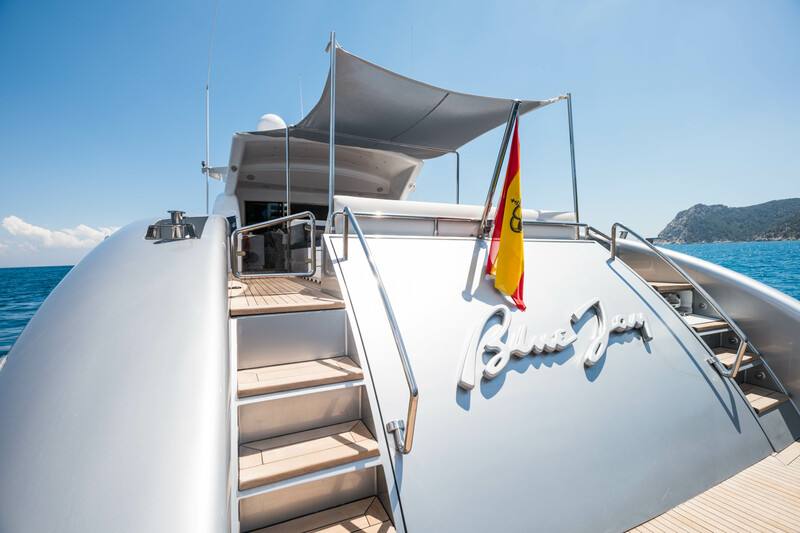 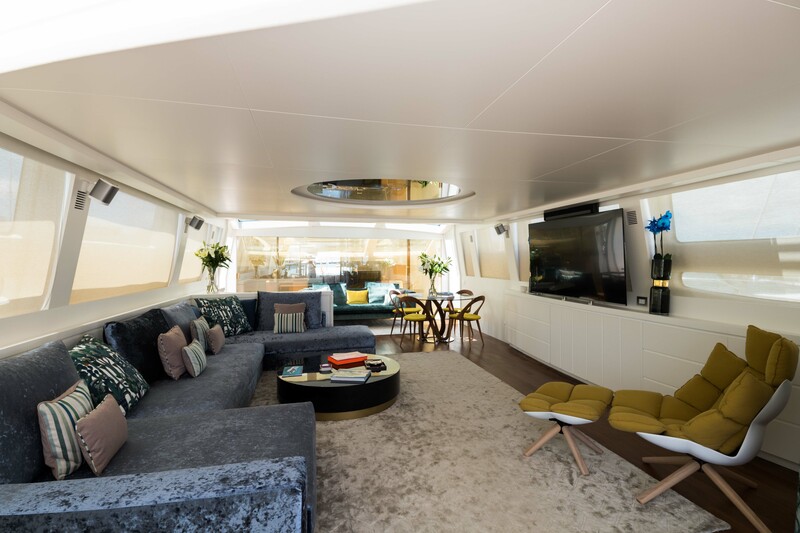 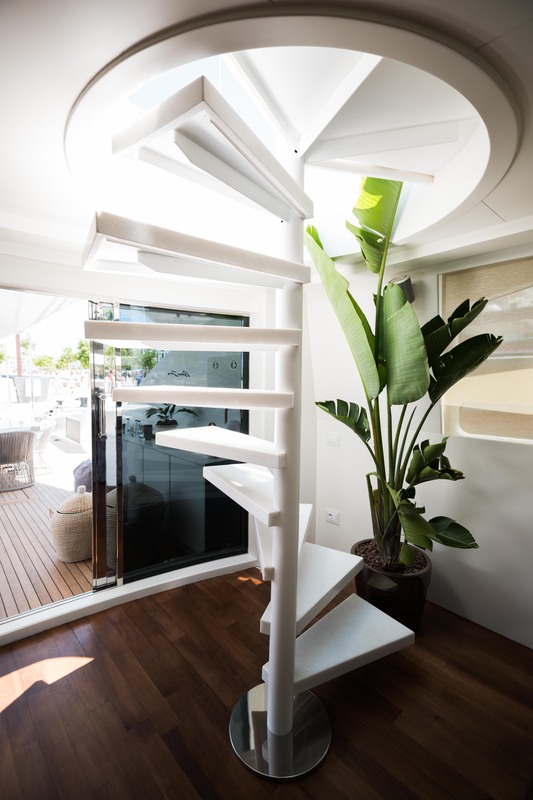 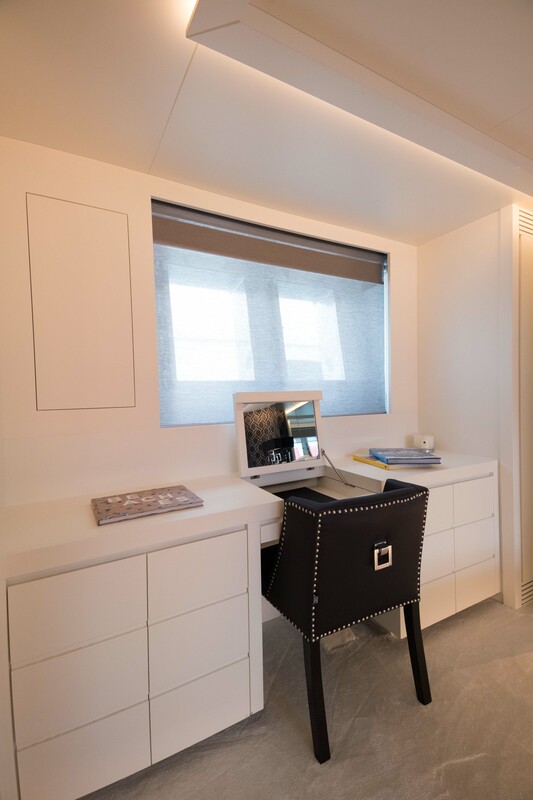 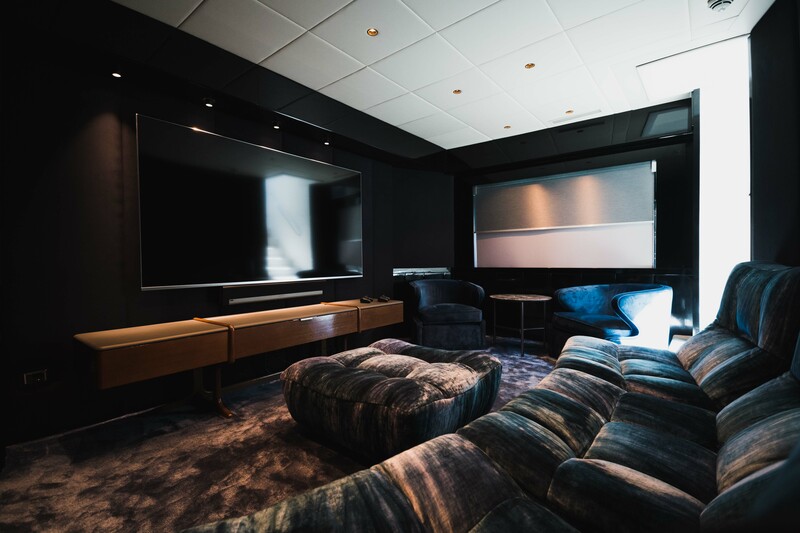 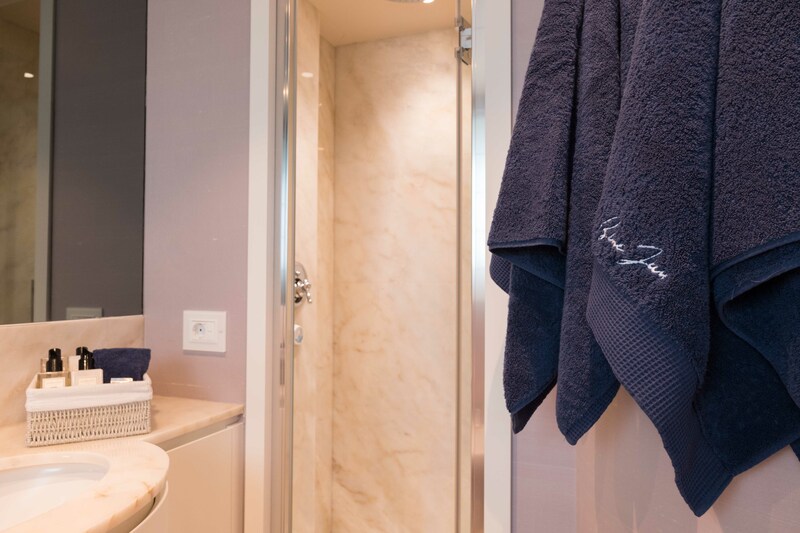 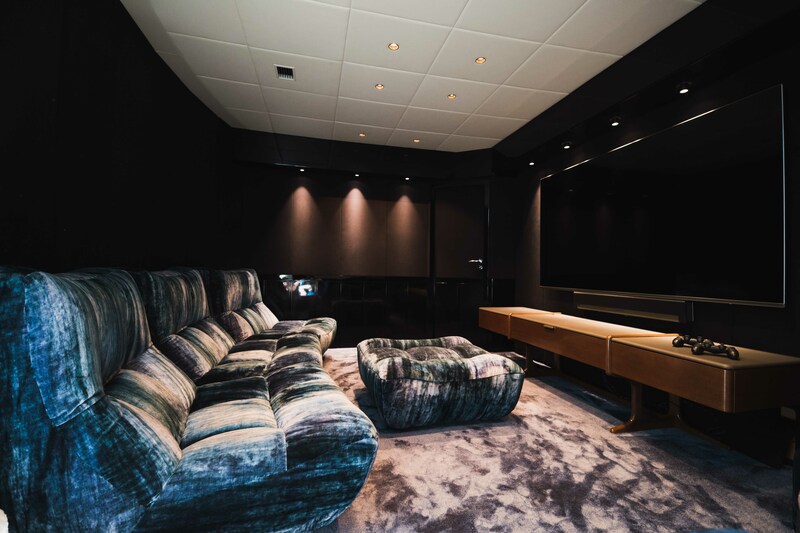 Her interior is refined and carefully executed to match the overall aesthetics of the boat. 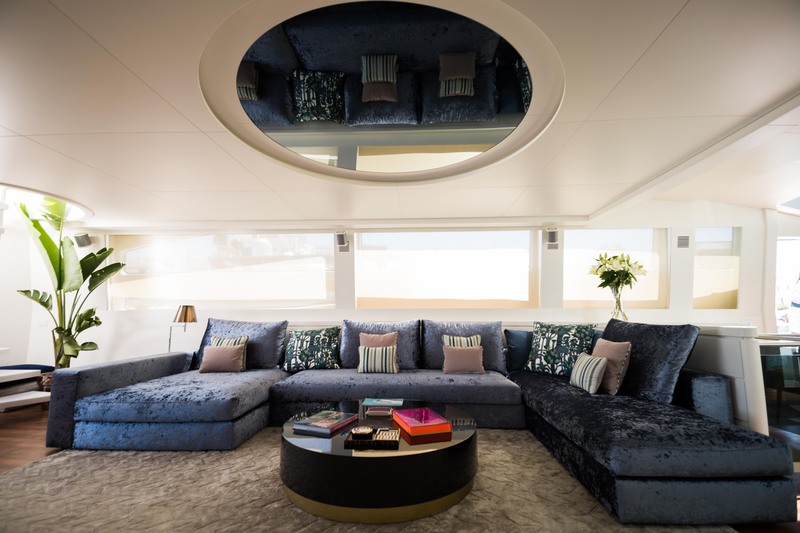 Her main salon is spacious with 2 opposing couches and a central coffee table. 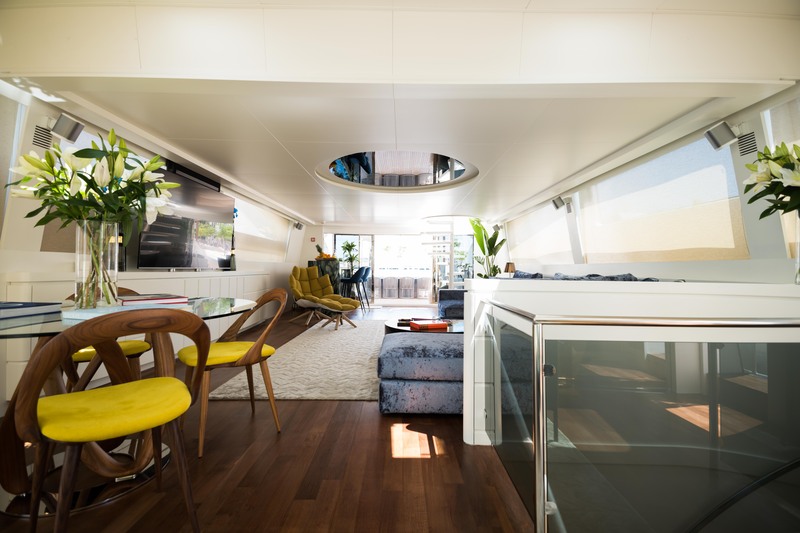 Further forward is the dining area and the wheelhouse. 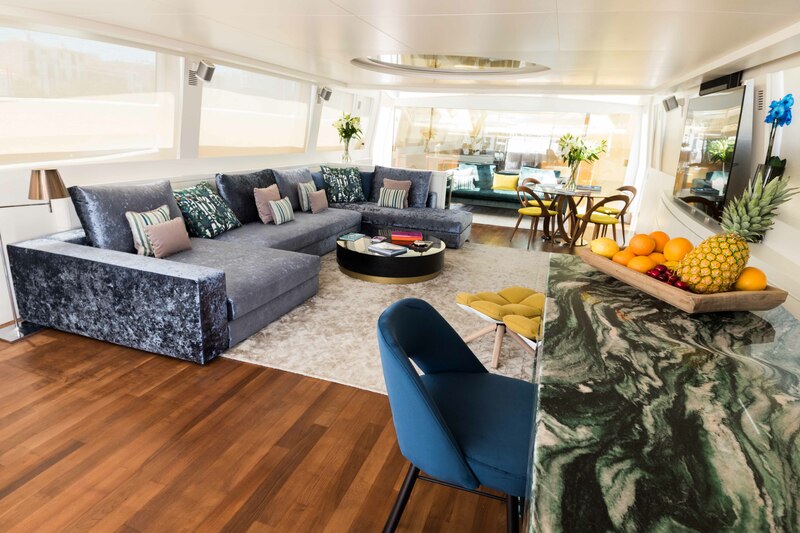 The salon has plenty of natural light filtering through the large windows on each side and also through the large windows in the wheelhouse. 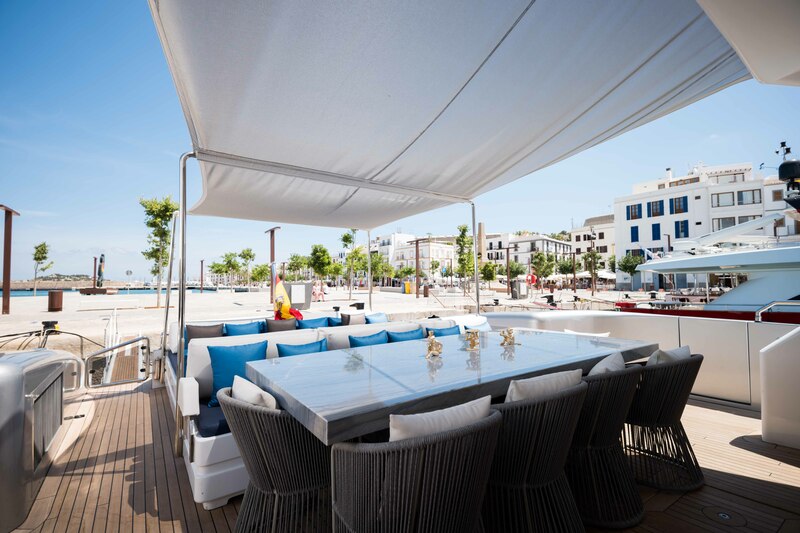 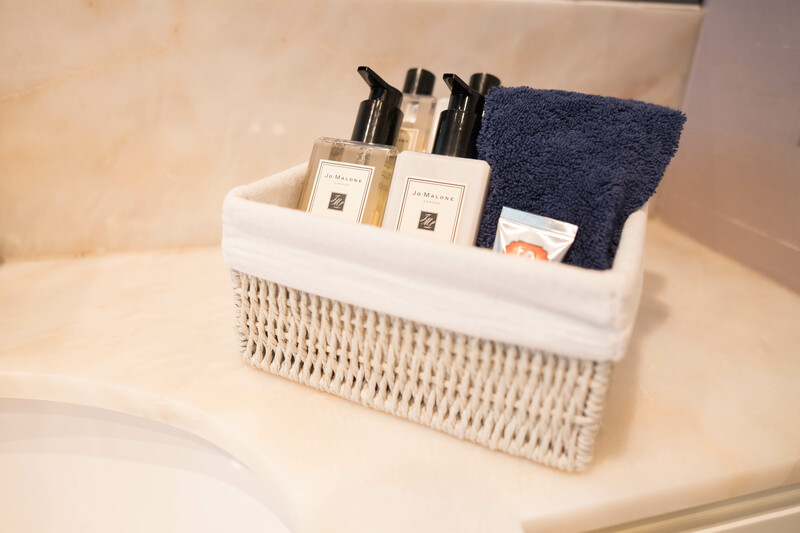 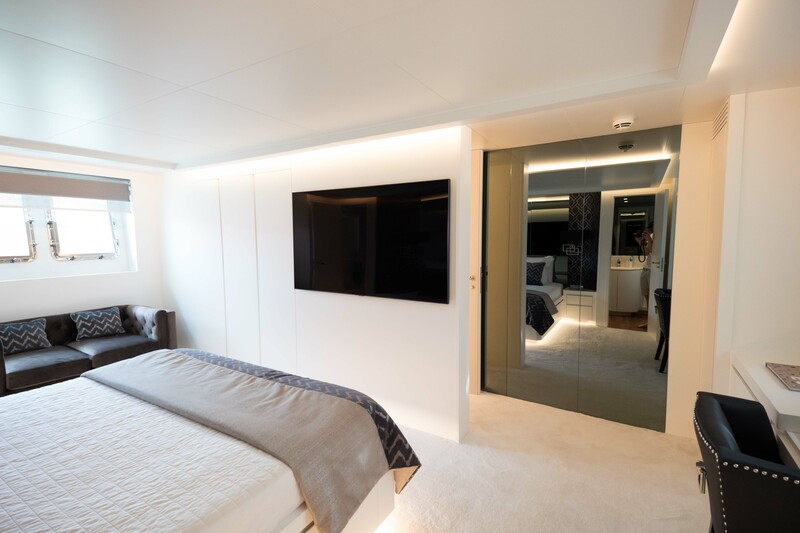 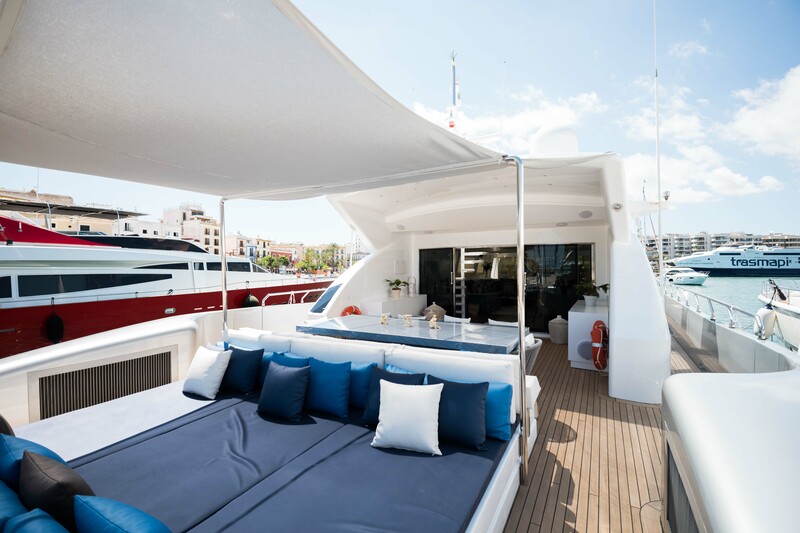 The exterior living is well-appointed, with a large aft deck boasting alfresco dining and sunpads, optional shade is also available. 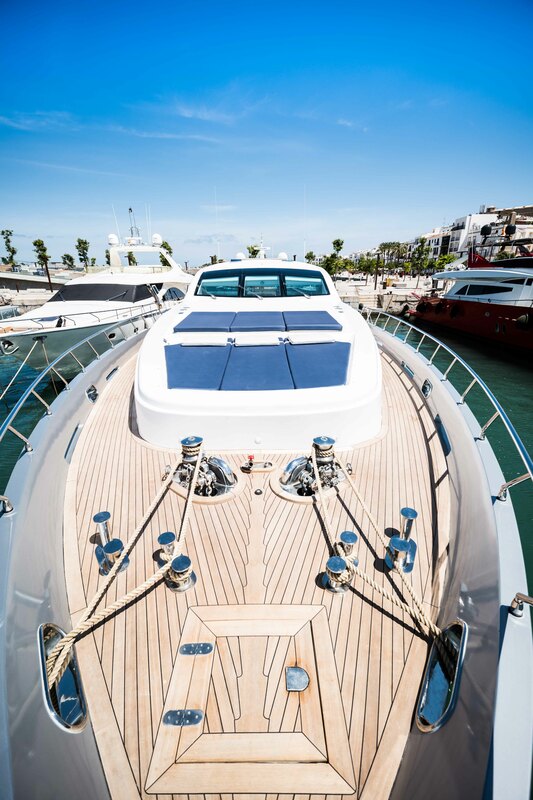 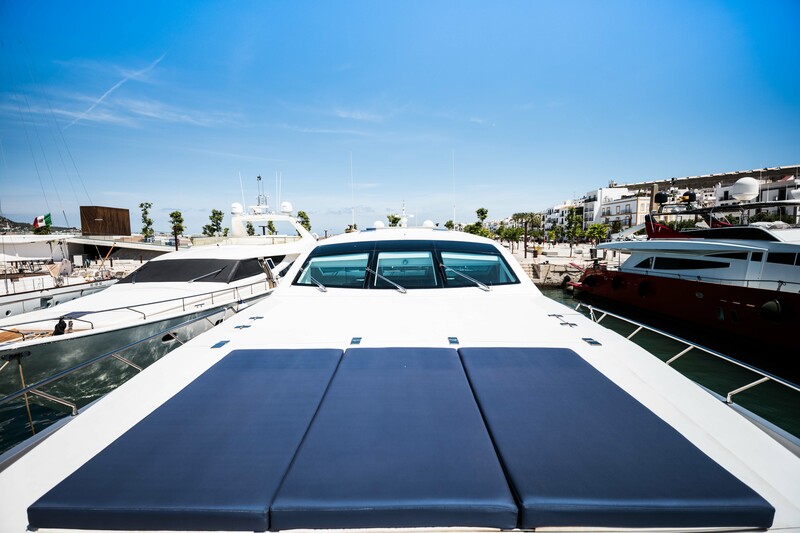 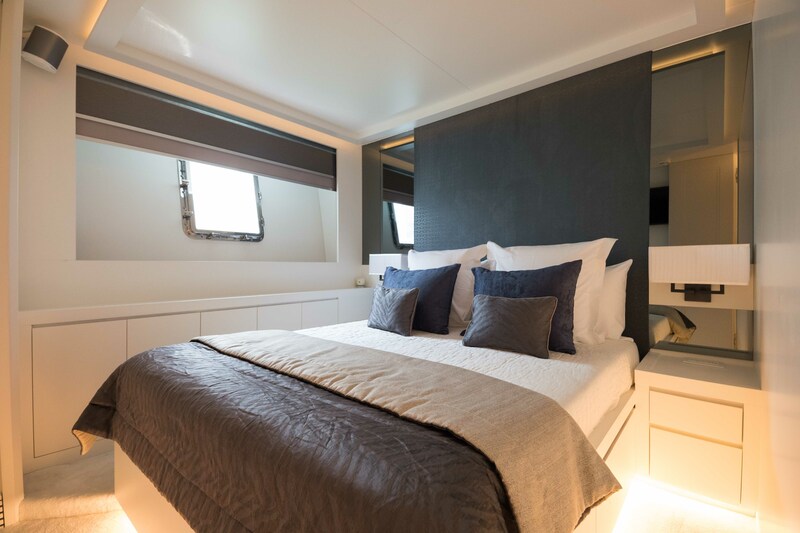 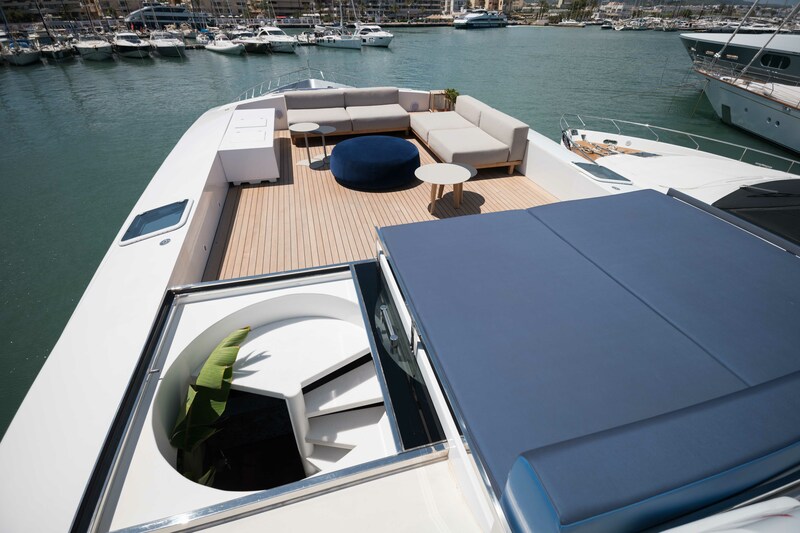 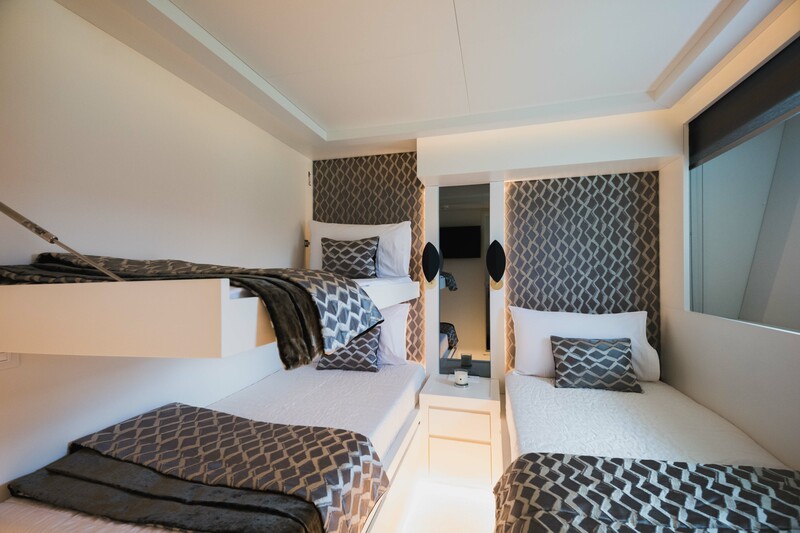 On the foredeck, charter guests will find a triple sized raised sunpad. 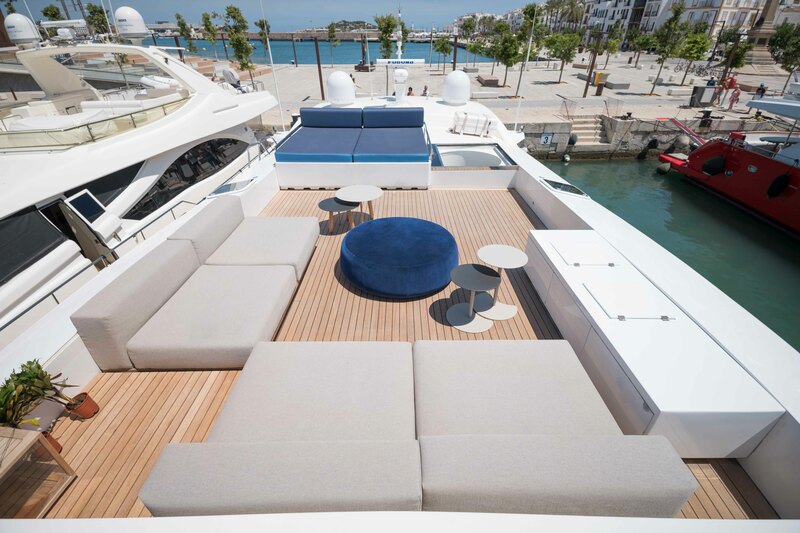 An upper deck offers comfortable seating and sunning space. 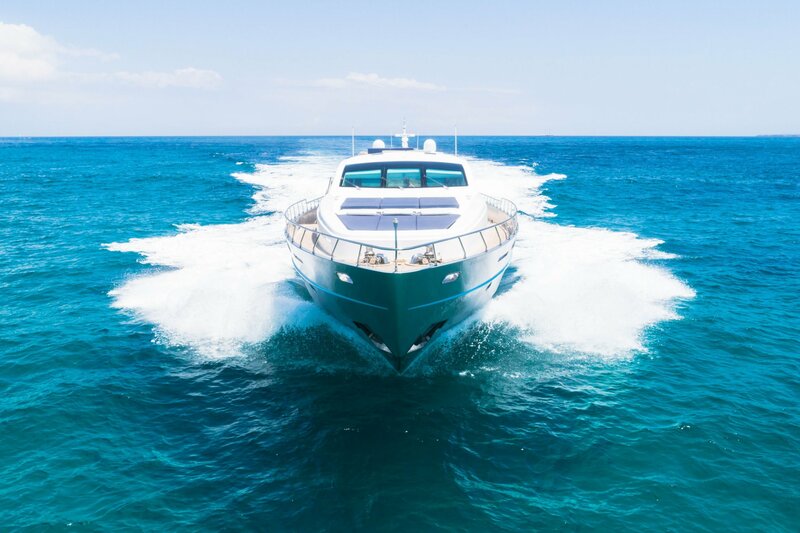 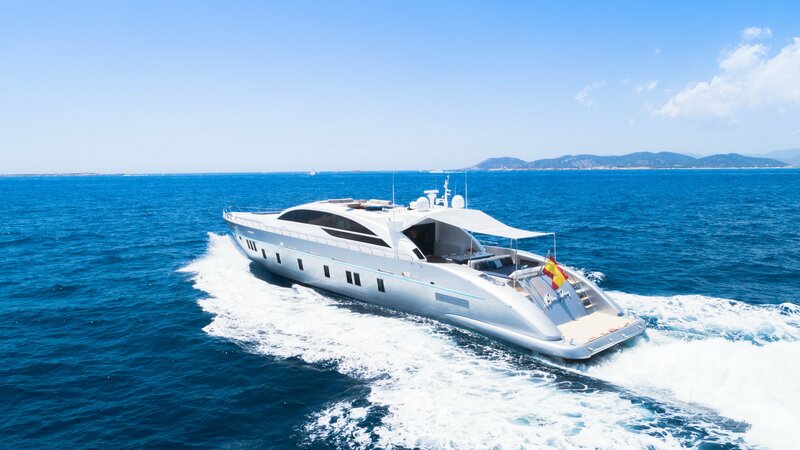 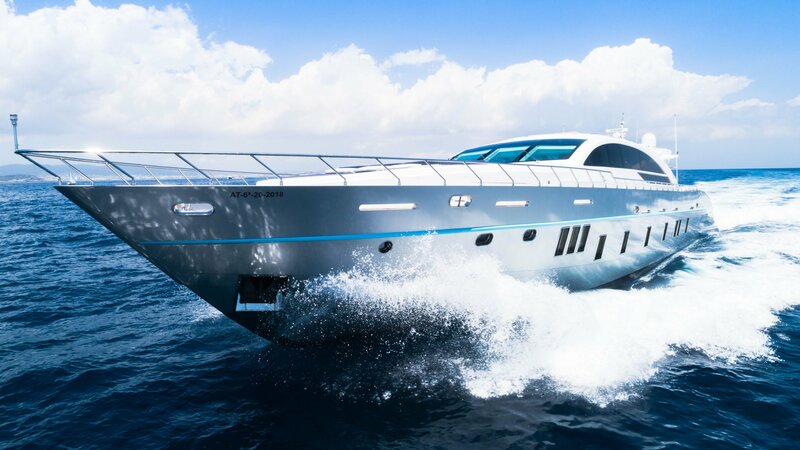 The performance motor yacht boasts twin 4,000 hp MTU engines enabling her to reach at a top speed of around 31 knots and 24 knots as a cruising speed. 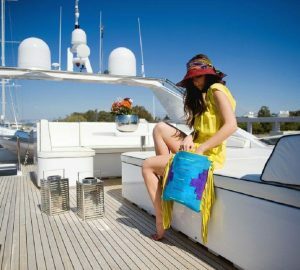 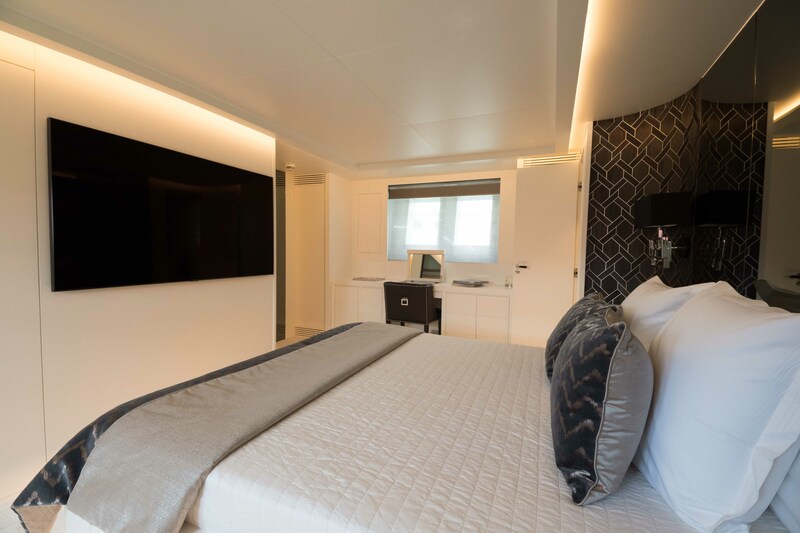 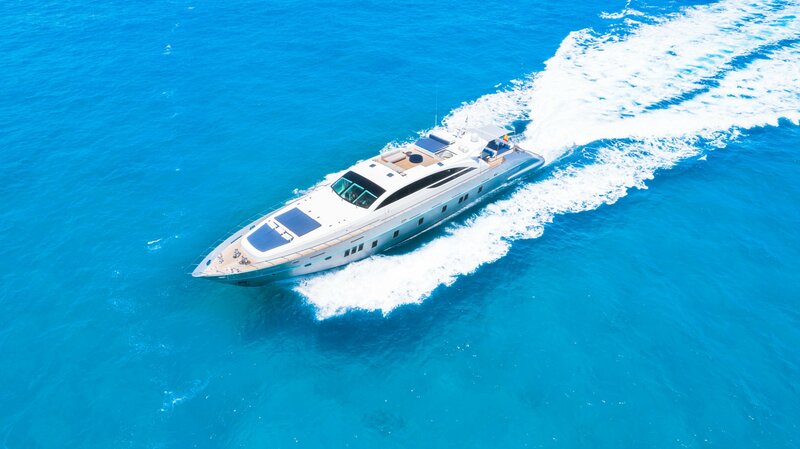 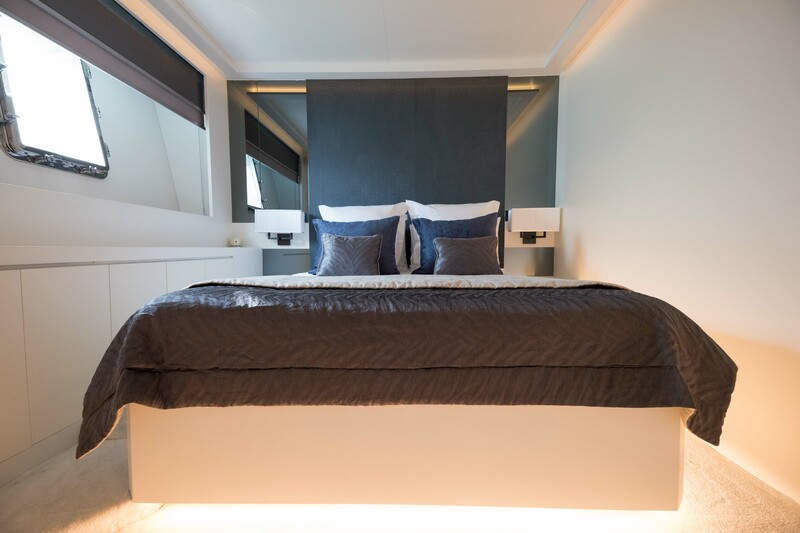 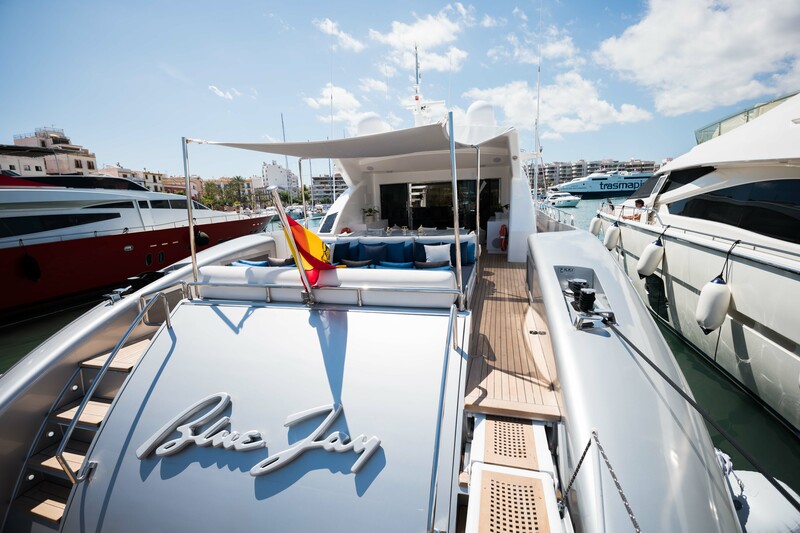 Luxury motor yacht BLUE JAY is able to accommodate up to 10 guests overnight in 5 cabins and up to 12 guests cruising. 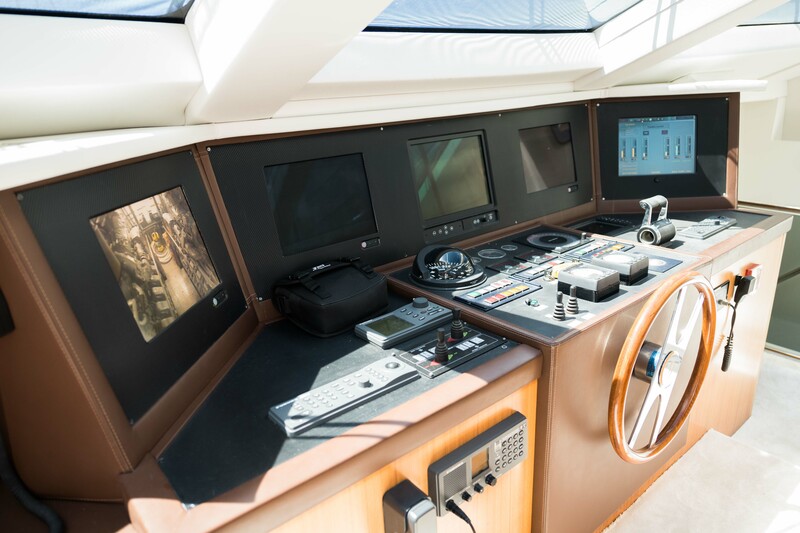 "Passion and attention to detail, style and innovative design, tradition and innovation, know-how and craftsmanship, enthusiasm and pursuit of perfection, creativity and professionalism: these are the Groups values ​​that characterize the brand Tecnomar. 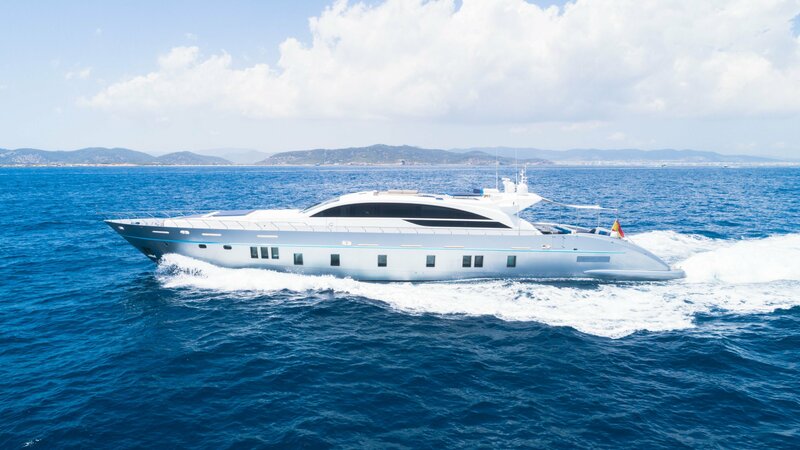 Each model is a design challenge in balance between the elegance of the best Italian nautical tradition and in the use of technologies and highly innovativa materials." 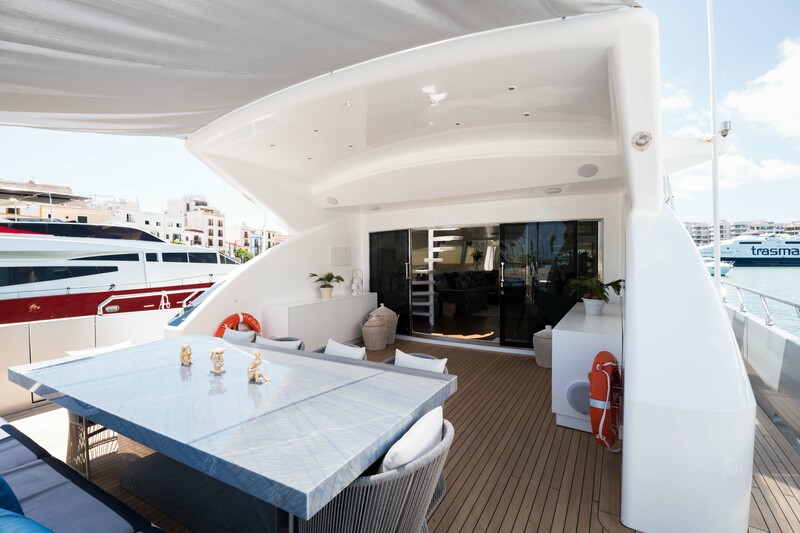 - Tecnomar Yachts, Italy.